LEGO is often used in educational setting, particularly K-12 and in engineering. 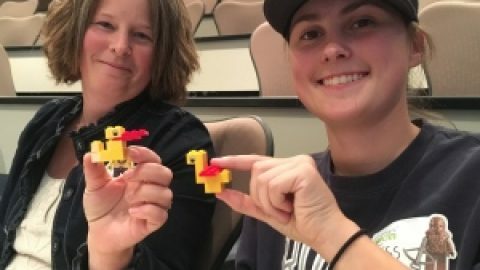 I have used LEGO in my college courses to teach basic instruction writing and in larger iterative design and usability projects. 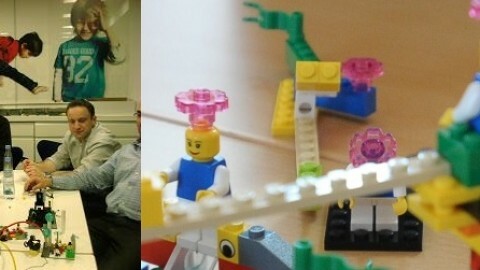 But, I was surprised to learn recently that Serious LEGO is also being used in corporate training. 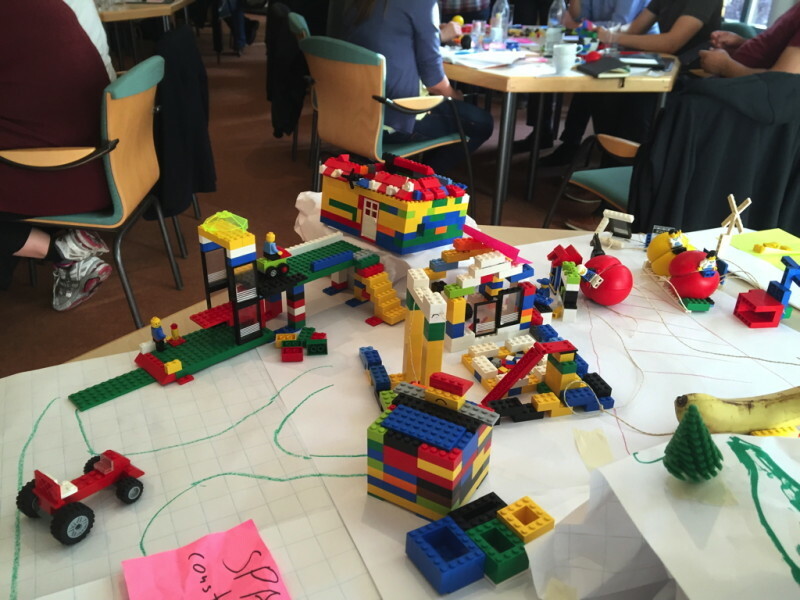 I was researching using LEGO in the classroom last week when I ran across a forum post discussing LEGO’s Serious Play Method of corporate training. I’ll admit I groaned a little when I first saw this because I spent many years in industry, and often those corporate training sessions can be a bit cheesy, but still I was curious, so I did a little more research into their methodology. 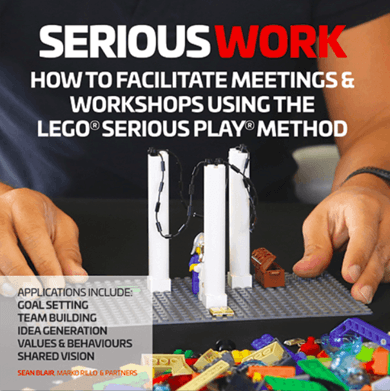 In this video, LEGO Serious Play facilitator, Marko Rillo briefly described the methodology of the program, and it’s really a bit more in depth than I was anticipating (again based on my previous experiences with corporate training, especially team building exercises). 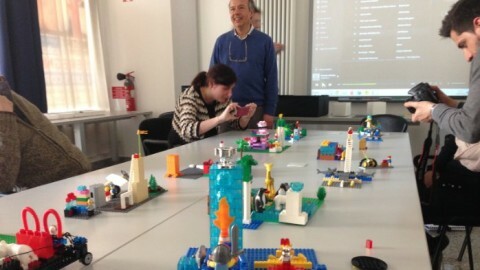 Rillo starts by asking viewers to find some LEGO and start building a representation of a personal or professional challenge while they listen to the video. In this, he is addressing the idea that maybe the best way to learn isn’t to just sit there quietly and watch the facilitator, but instead to use your hands to aid in the learning process. He talks about this quite a bit, using other examples of fidgeting or tapping of pens that we all see in meetings as way to demonstrate the hand/mind connection. His discussion really resonated with me because I am absolutely awful at sitting still and listening to someone talk. In fact, I came out of my LEGO Dark Ages because during a class discussion on gender representation in LEGO, I was on the Internet looking up examples, and that’s when I saw how advanced LEGO had become. I was hooked again. I also remember everything about that class because I was able to more fully engage with the material in ways that just sitting and listening doesn’t do for me. 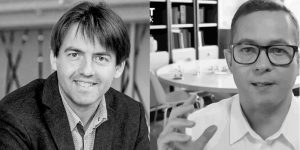 Rillo then talks about older models of work that revolved around efficiency versus the creativity that is more often needed in today’s work. He quotes Stuart Brown of the National Institute of Play, saying, “The opposite of play is not work, it’s depression!” So, then play leads to more creativity and more productivity, which is similar to what I wrote about essential play. 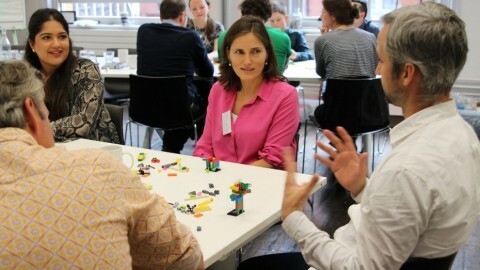 In brief, the idea behind LEGO Serious Play is to have the participants recreate their goals or challenges in brick. They do this either individually or in groups, and then come back together to discuss their creations. He discusses play as an honest and real activity that helps both engage and include all of the participants. He describes the process with the following steps: pose a question, construction, reflection, and sharing. The process seems interesting, and while I was watching, I was thinking of ways that I could use this in my classes. It might be fun to try at the beginning of larger projects to see if allowing students to attempt to construct a representation of their particular problem might help them with the brainstorming process. 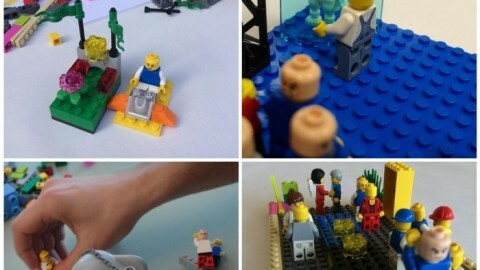 While the LEGO Serious Play methodology is interesting, I’m still not sure it would necessarily work better than the countless other team building training sessions I’ve attended in my life. In the video, Rillo talks about the importance of engagement and cautions that it won’t work unless everyone is engaged and participating. He never really says how we can ensure they are all engaged and participating. (And, to be fair, this is just a 20-minute video, an overview, rather than a comprehensive look at the program.) But, anyone who teaches has probably dealt with students who are not engaged and just don’t want to participate. 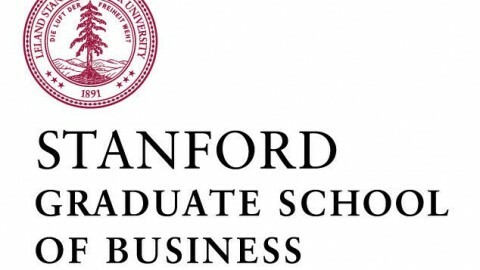 I feel like non engagement of students is likely a larger problem in corporate training than in a college classroom because the stakes are different: Corporate training has no grades, and the participants just go back to work after the training is over; college courses have grades. 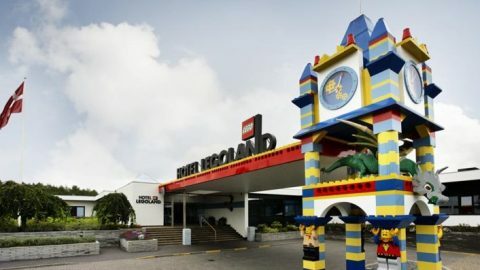 I see my old company is listed as one of the big users of the LEGO Serious Play program, and I find it hard to imagine the managers over there taking this very seriously. Or rather, I imagine it being a fun training day, but wonder about the transfer to the daily working culture. But, it’s interesting, and I will likely try to incorporate some of the exercises in my own classroom.